California is blessed with some of the most beautiful recreational boating resources in the world. DBW plays an important role in stewarding boating safety for millions of residents and visitors. 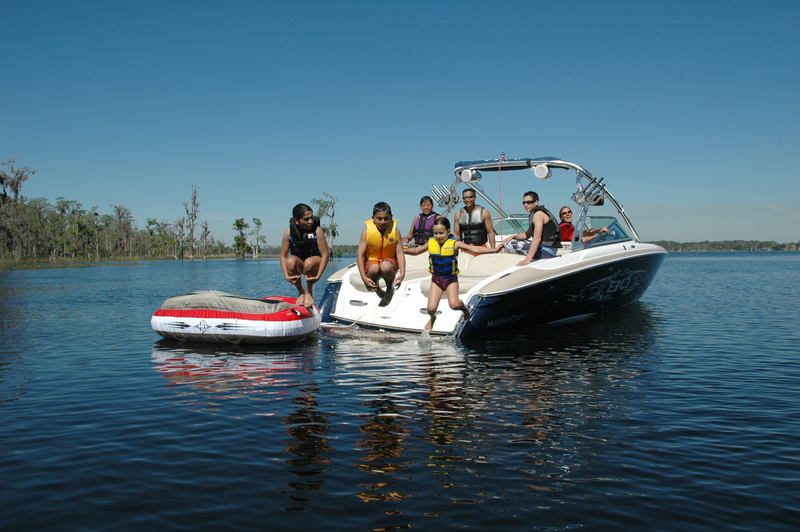 Each year, boating continues to grow in popularity, providing new and greater challenges for the division.